← Spills & Stains on Your Oriental Rug? No Worries! 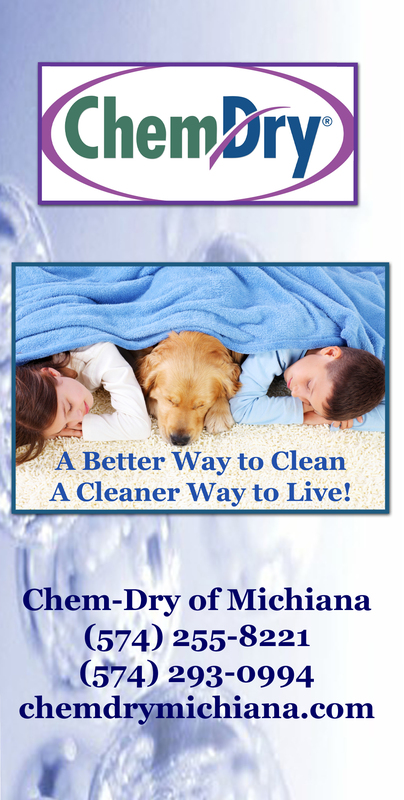 Chem-Dry carpet cleaners can remove the stains in your home or business as long as a stain has not done damage to the carpet fiber! This entry was posted in Carpet Cleaning, Spot Removal and tagged Carpet Cleaning Elkhart, Carpet Cleaning South Bend, elkhart carpet cleaners, ink stain on carpet, south bend carpet cleaners, speciality spot removal, spot removal. Bookmark the permalink.